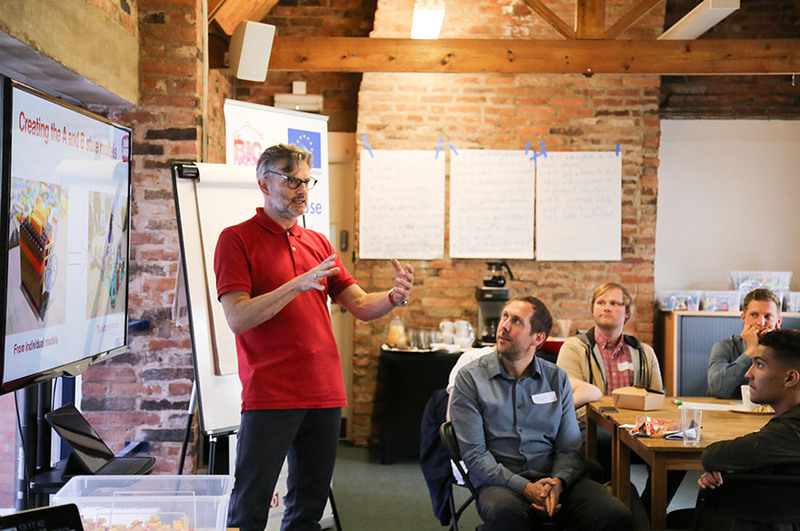 Free business support workshops for creative and digital SMEs in North Nottinghamshire and Derbyshire. The Big House team at Nottingham Trent University are taking the Elevator series to North Nottinghamshire and Derbyshire. The series is free for those creative and digital small and medium enterprises (SMEs) that want to take time out of the busy day-to-day running of their business to plan its future. In these fast-paced, interactive workshops, industry experts will introduce delegates to new insights, practices and process to take their business to new heights. The Elevator North Nottinghamshire and Derbyshire series will run in parallel to The Big House’s Digital Marketing miniseries, taking place at Broadway Cinema. Refresh your business plan and ideas for growth using the Business Model Canvas. Clarify what works, what doesn’t, where you want to get to and how you will get there. Participants of Business Refresh will have 2 mentoring sessions with a business growth adviser. Refine your marketing communication strategies and brand message through a series of exercises to articulate what your organisation stands for and how you communicate this to the wider world. 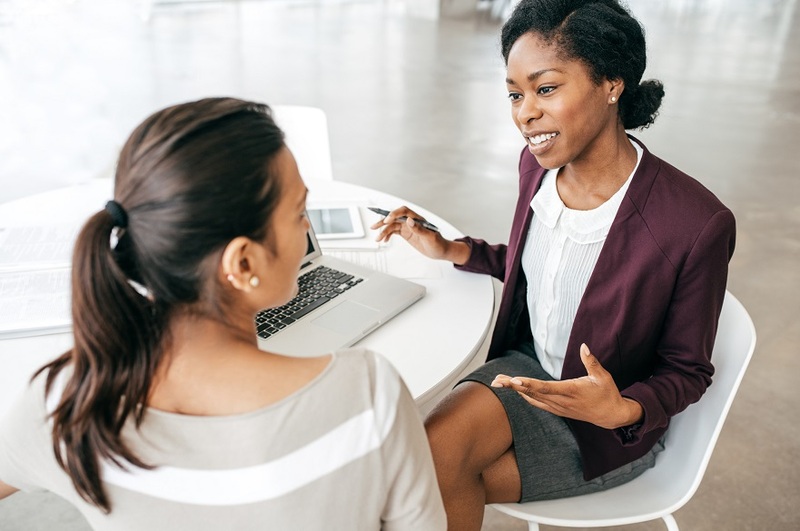 Get new clients and investors by learning more about networking, writing sales proposals and delivering knock-out pitches. Understand the 'what', 'how' and 'why to converting contacts into clients. Improve your problem-solving capacity and unlock creative thinking with Lego Serious Play©. Learn practical business applications for this process that can seriously improve your ability to innovate. Successful marketing is underpinned by great content. This practical workshop will teach you how to make video and write copy that is appealing, engaging and useful to your target audience. Interested in The Elevator series? Or want to check your eligibility for the Big House programme? 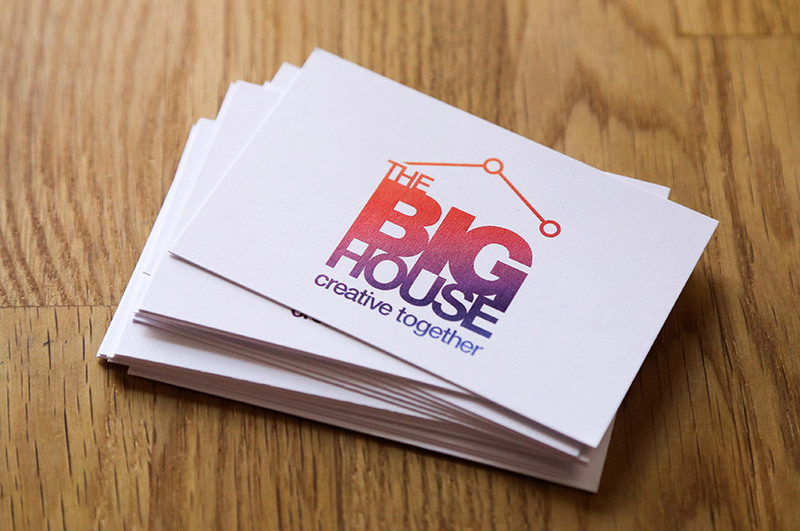 The Big House programme is delivered by a consortium of sector specialist partners, who give free support to creative and digital SMEs within Nottinghamshire and Derbyshire. This three year programme is part-funded by the European Regional Development Fund and ends in 2019.